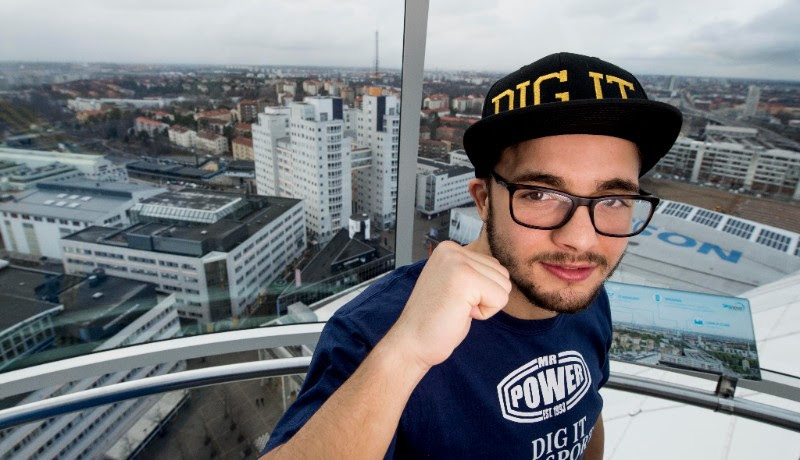 Anthony Yigit (20-0-1, 7 KOs) has signed a contract extension with Team Sauerland. The 26 year-old has committed his future to the power promoter ahead of his European Super Lightweight title defence against Joe Hughes on Saturday at the Leicester Arena. “I’m very happy to have signed a contract extension with Team Sauerland,” said the Stockholm southpaw. “I started my career with them and together I believe we can go all the way. They are very professional, they’ve always been good to me and they’ve always looked after me so there was never any question about signing with anyone else. “I have a very good relationship with my promoter Nisse Sauerland, both professionally and personally. He has been with me from the beginning. I know he is looking out for me and he wants what is best for me. Promoter Nisse Sauerland shares his fighter’s ambition and predicts that by this time next year the Swedish star will have achieved his goal. Before setting his sights on World glory, Yigit must succesfully navigate his second European title defence when he travels to the Leicester Arena on Saturday night to face the all-action former English Champion and British title challenger Joe Hughes.